MacBook Repair. All Years, All Models. MacBook repair is our passion and we love doing it day in and day out. Whether if you are looking to get your MacBook repaired, MacBook Air repaired or MacBook Pro repaired. You have come to the right place. we are here to help you with all your software, hardware or Macbook repair related issues. OS X installation, Dual Boot. MacBook Pro repair & MacBook Air repair is what we do on a daily basis. Custom MacBook repair and upgrade services are available at customer request. Broken LCD (retina) screens are our speciality as we are able to crush our competitors with our pricing. At Gadget Fix we are so confident in our work, therefore, we offer our customers “No Fix No Charge” policy. If it can’t be fixed there is no charge. Not only that but we also have a free inspection and free quotation. Whether if you haveMacBook, MacBook Air or MacBook Pro we are here to help you with all your software and hardware related issues. We carry a wide range of new and used parts for all MacBooks. All our technicians are highly qualified and experienced. MacBook repair touch bar & MacBook repair touchpad services are also available. We have a range of used & new MacBook repair Parts in our inventory. Used parts have 3 grades A, B & C. A being the top condition used part. & MacBook battery repair takes only 10-15 minutes. All MacBook batteries we install come with 12 months parts & labor warranty. 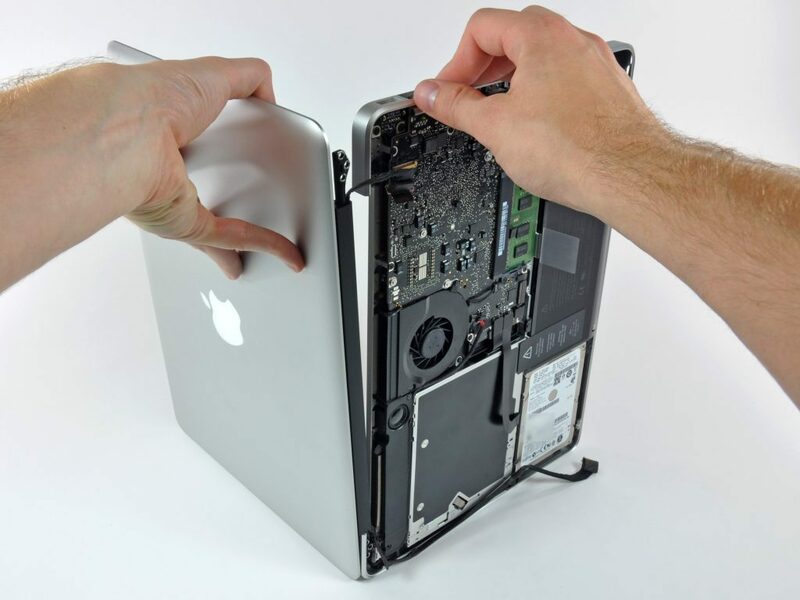 At Gadget Fix, we can replace your MacBook’s unibody frame housing if badly damaged. MacBook keyboard repair is another area we specialize in. If your MacBook keyboard letters are missing or lost get in touch with our friendly staff today. Mac users sometimes spill coffee, coke or water on their keyboard resulting in a nonfunctioning keyboard. Melbourne MacBook repair experts gadget fix is well equipped with all the latest technologies to treat liquid & water damaged repairs. Any repair shop in Australia can easily change a battery on a 2015 MacBook pro 15 inch. Upgrade storage to solid state drive on a 2011 MacBook Pro. At Gadget Fix, we go way above and beyond these simple repairs by repairing not only the simple things but also repair dead MacBook logic boards. Those days of simple data recovery are over, where the 2.5inch SATA drive or SSD drive only had to be removed in order to recover its data. Today all components including, memory & storage are directly soldered onto the logic board. So who would you contact even if APPLE cannot help you? This is where we come in to save the day once again. Battery replacement for all years all models. USB, MagSafe, Thunderbolt, Headphone Jack, Screen Hinge, CPU Fan, frame, webcam, glass only, LCD, RETINA REPAIRS. 12 months warranty on all new parts. Use our free pickup service within Victoria anytime. It’s easy and convenient. Just simply book online and we will take care of the rest.